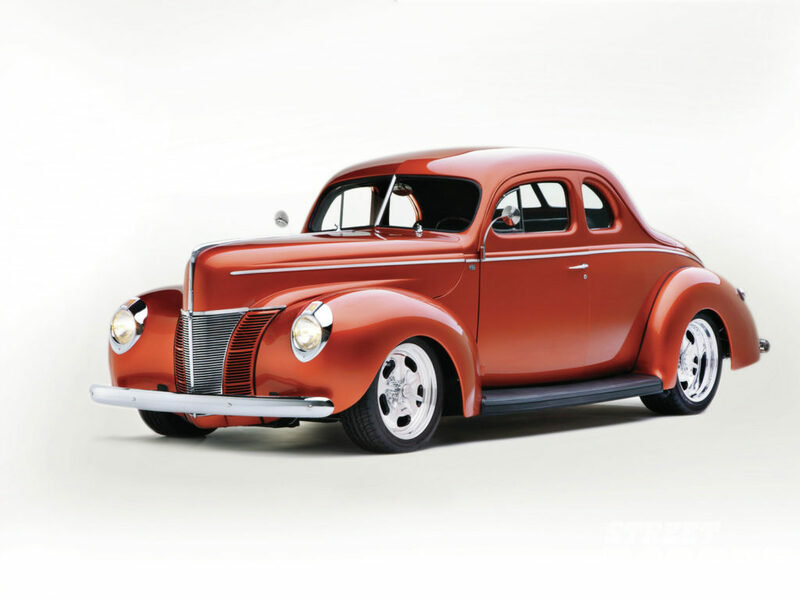 This is an article written by Hot Rod Network of a Road Tour 1940 Ford – Gearstar performance transmission Equipped. Read the full length article at the link below. The Road Tour 1940 Ford is fixed with an enhanced Gearstar 4R70W which is a wide-ratio four-speed automatic and as a result allowed 362 hp at 6,500 rpm at the rear wheels through the Gearstar automatic. Additionally, pulls to 7,200 rpm showed the power curve continued to climb. Also, A Gearstar transmission cooler with its own electric fan was mounted under the car and out of the way. The 1040 Ford was an extensive Road Tour build. The car was built to ride and only the best and most reliable parts were carefully selected for this project. Finally, while writing the article the car has 10,000-plus miles and it’s going as strong as it did when it left Burbank and the HHR shop.